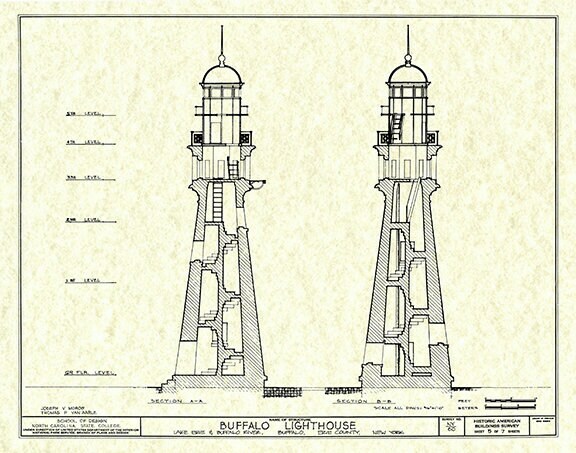 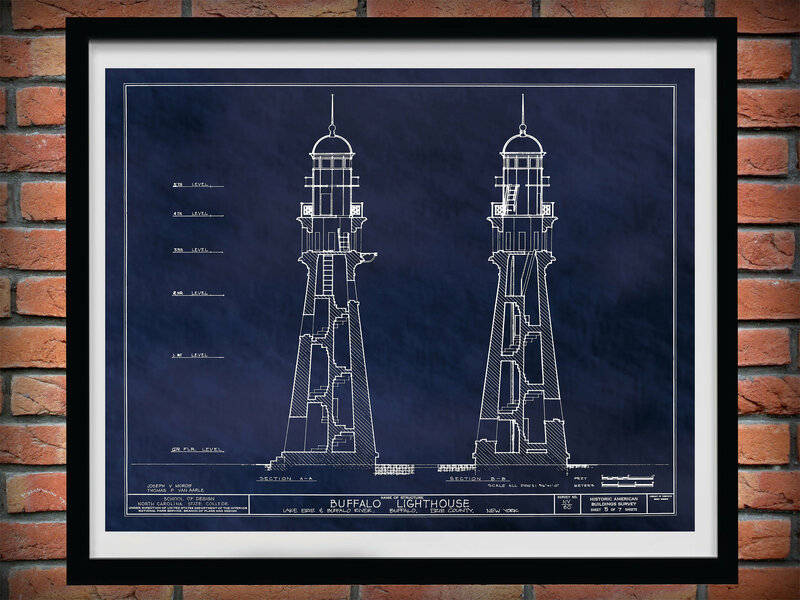 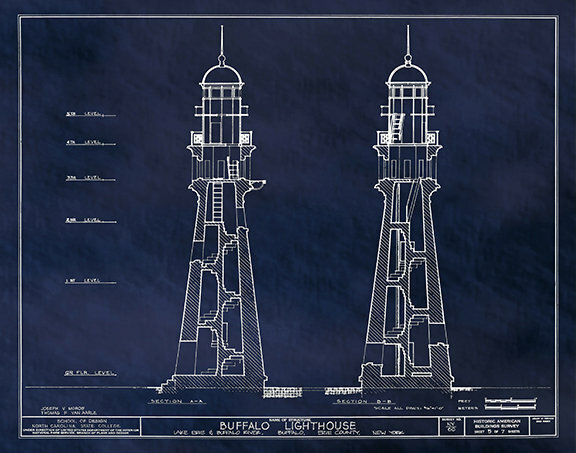 The lighthouse was established and lit in 1833 and was deactivated in 1914. This 60-foot-tall, octagonal limestone structure is the oldest still standing in its original location in the city of Buffalo. 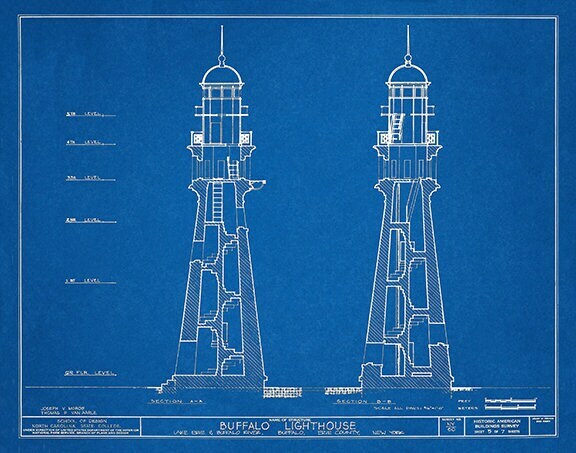 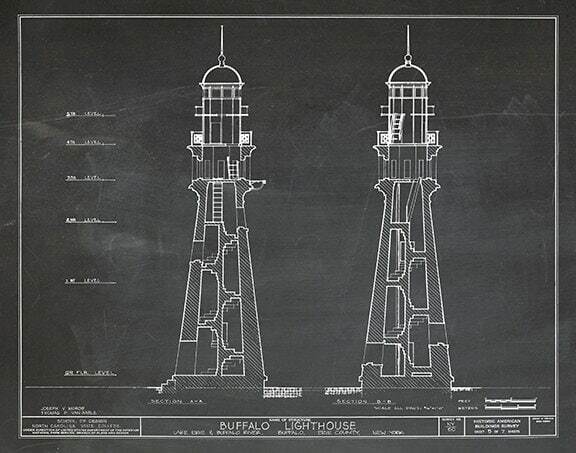 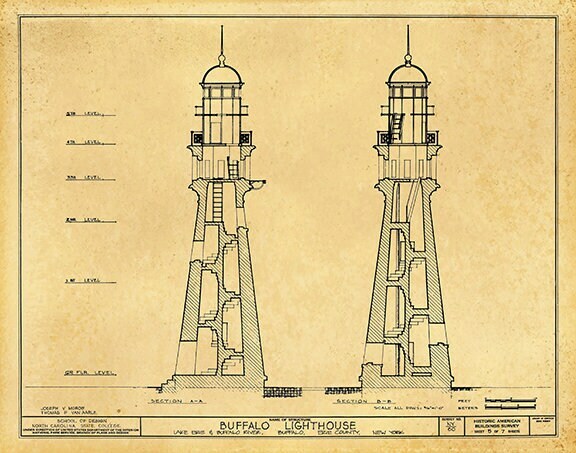 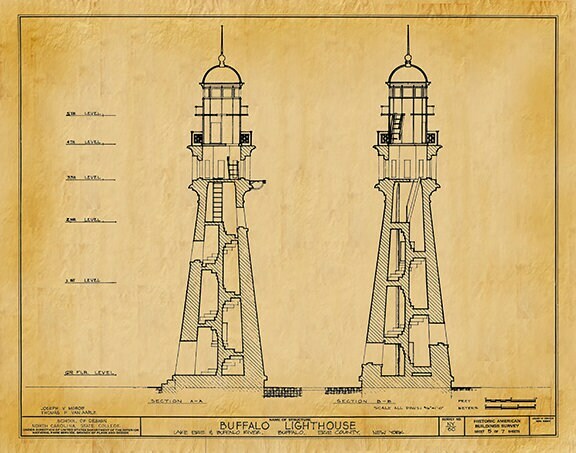 It replaced the original 1818 light on this site along the Lake Erie shore at the mouth of the Buffalo River. 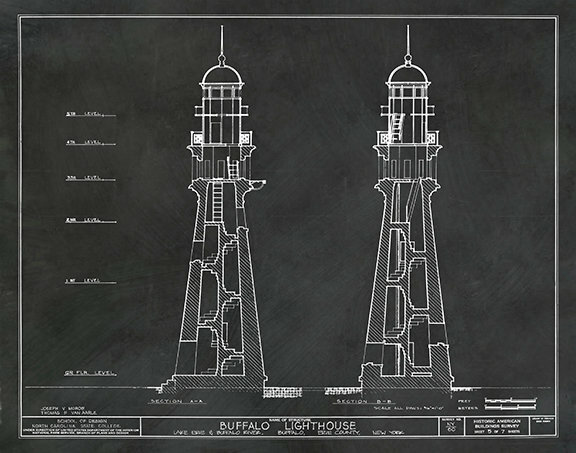 Presently, it is part of an outdoor museum located on the grounds of the United States Coast Guard Station.